'Song of the Sidhe' at #6! ‘Song of the Sidhe’ at #6! 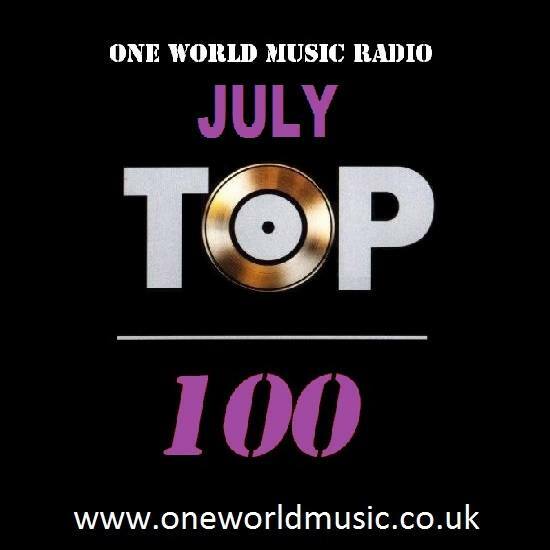 Excited, joyful and in thrilled to learn that ‘Song of the Sidhe’ was ranked at #6 in the One World Music Top 100 Chart for July! 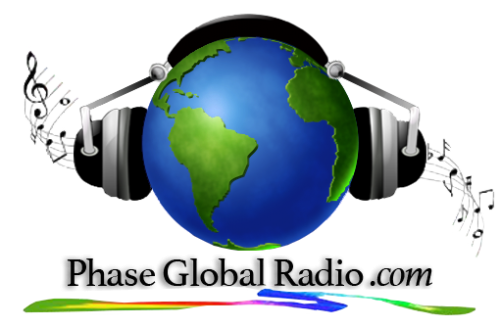 Much gratitude to Steve and Chrissie Sheppard for the incredible passion they have for ‘Bringing the world together through Music’, and for providing a global platform where conscious, inspirational music can be enjoyed. And my sincere congratulations to the host of wonderful fellow artists worldwide, who also made it into the July Charts.